is a family company registered in 1953, and since then the business has grown and more vessels has been acquired. The company owns and operates six tankers and has around 150 employees at sea, and 13 at the office. 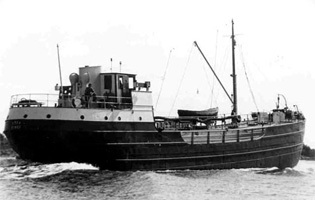 Donsötank has a long tradition of shipping from the beginning of the 19th century when the bunker operations started in Gothenburg. The experience trough generations has made us an innovative and reliable partner in shipping. Navix Maritime Chartering are the commercial operator for the tankers in our fleet. 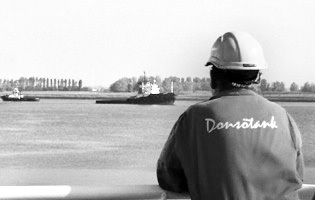 We at Donsötank wants to be a forerunner when it comes to safety and environmental issues. We are continuously working on projects to develop our existing core business that is Oil Tankers, but are also focusing to expand the business in to other fleet segments in transports at sea.